Accentuated vertical lines for a sophisticated stately look. The doors come rebated as a pair. 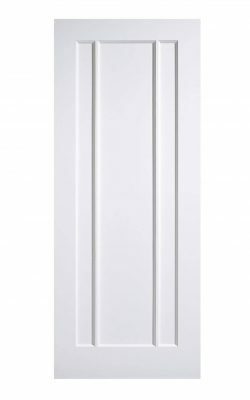 Available as a single FD30 Fire Door, and as a glazed variant too.